Some secrets are better left buried…or are they? Kathryn Bellamy is the Assistant D.A. for Perkins County, Georgia. After detectives fail to retrieve a missing murder weapon, she travels to Cedar Key, Florida to find it herself. She finds more than she ever bargained for when she meets Phil Tagliaferro, a former defense attorney. Phil is drawn to help Kathryn when he learns she’s receiving threats—until he finds out their pasts are connected and his association with her could mean death for them both. Kathryn won’t leave Cedar Key until she has unearthed the secrets…and the murder weapon, but she can’t do that without Phil. 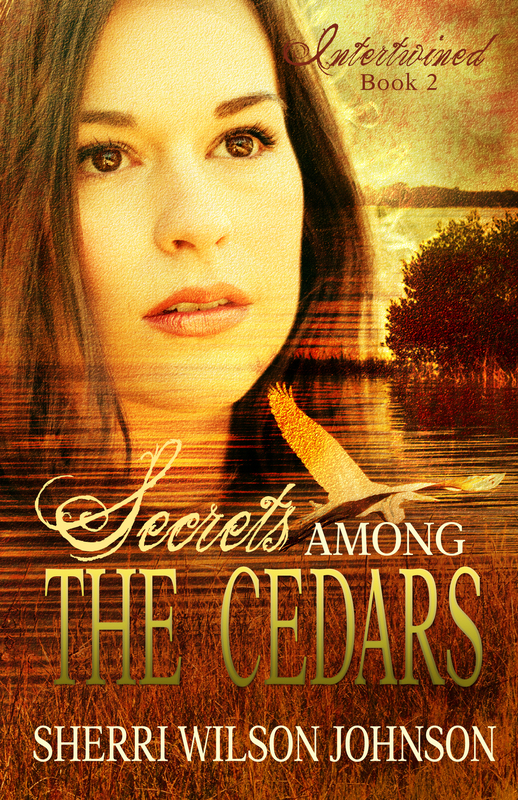 Secrets Among the Cedars brings two people from opposite sides of a case together with one goal in mind: Justice. What else will they find in the process? Copyright © 2015 by Sherri Wilson Johnson. All rights reserved.